Multiple attachments - Scholl’s Velvet Smooth Electronic Nail Care System comes with an electric nail file with three different heads for filing, buffing and polishing for both toe and fingernails. 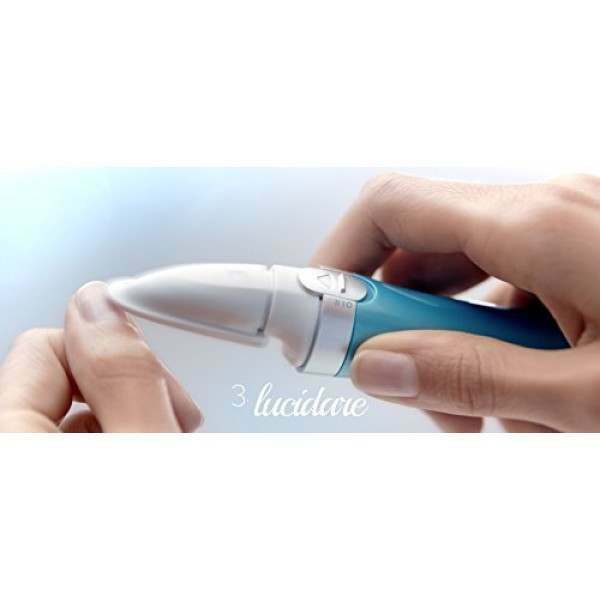 Battery operated for convenience - It works with 1 AA battery (included), so you can take it anywhere and always make sure your nails are looking perfect. Safety stop - The safety stop function stops the nail care unit when there is too much pressure on the nail. Natural and shiny nails are now effortless. 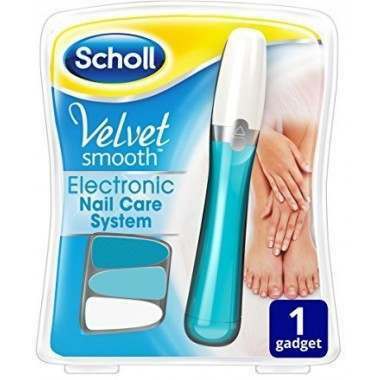 With the Scholl Velvet Smooth Electronic Nail Care System for WOW toe- and fingernails. It comes with three different heads for filing, buffing and polishing. 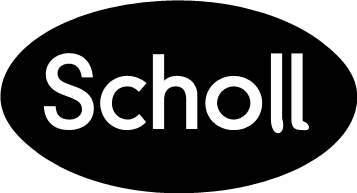 The Scholl Velvet Smooth Electronic Nail Care System lets you care for your fingernails and toenails with a simple push of a button, leaving your nails looking shiny and natural. The dual-speed oscillating insert helps give you natural looking shiny nails in just three steps.